If you are a propane user in Maryland, you no doubt have some questions about residential propane prices. 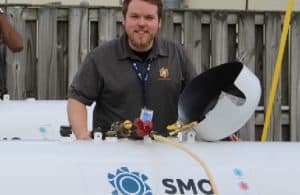 You can be sure SMO Energy always strives to bring you the best possible prices while still delivering you premium propane you can count on year after year. When you work with us, you’ll see that we are committed to providing our high-quality propane at competitive and affordable rates to our clients across Southern Maryland. *Free delivery — With our fleet of delivery trucks, we are able to conveniently meet all of your heating fuel needs. Zero hidden charges — Other companies may choose to bump up their current cost of propane with regulatory and hazmat fees. At SMO Energy, we don’t. Instead, you only pay your per-gallon propane price. No hidden fees and no extra charges — just your fuel price. A founding value of ours is to go the extra mile, which is why we haven’t settled for just providing free delivery and no hidden fees. We’ve continued to grow our services and develop new ways to make our propane gas prices even more affordable and convenient. How? With SmartPay. SmartPay is our free payment plan. This free program estimates and divides your anticipated propane costs across the year, which lets you make low payments each month. We adjust these amounts throughout the year to align with your actual usage and if your account is credited at all, we’ll apply a .2% rebate. Purchase discounts — When we deliver your propane, we adjust your propane price-per-gallon by applying a five-cent discount for every gallon you purchase. Use your savings for something special or set them aside to cover your next bill. Online payments — While you can also pay online with SmartPay using a credit card, SmartPay Plus lets you use a designated bank account or credit card to cover each payment. Either option gives you the opportunity to go paperless, removing the cost of stamps and checks. No late fees — As an autopay program, SmartPay Plus makes sure your payments are never overdue, which means zero late fees. That can add up to a lot of savings — especially if you are prone to forgetting or are juggling multiple responsibilities. 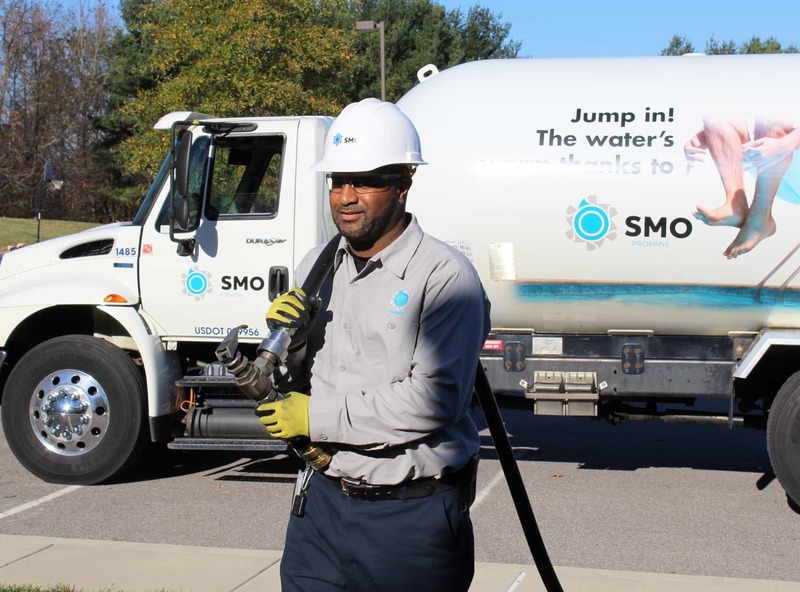 For our SMO Energy family, the SmartPay and SmartPay Plus Budget Plans are popular choices when it comes to their convenience as well as their ability to make your propane cost more manageable through a standardized 12-month payment schedule. What Factors Affect Propane Prices? The truth is, while we always do our best to make propane prices affordable, there are some factors that are not within our control. Propane gas is made primarily from refined crude oil, and the price of oil can fluctuate wildly depending on a range of factors that affect the global marketplace. Supply and demand is a major factor as well. If crude oil and natural gas extracting companies have a rough season and can’t produce as many barrels, the costs go up. You can also expect the weather to be a factor. As it gets colder, the need for propane gas is greater, so naturally, prices are higher. This is why it is a good idea to make sure you have a full tank right before winter starts. With any luck, you will have enough to last you until spring. We have been delivering propane for more than 90 years. We’ve seen the average price of propane fluctuate throughout those nine decades and have seen how those changes impact consumers. That’s why we’ve countered those shifts with services that keep your propane costs affordable. If you are in the Southern Maryland area, call us at 1-888-222-3720 or contact us online to set up a free propane site survey. If your home is not yet primed for propane heating, you may be able to qualify for up to $1,000 in conversion savings. With over 90 years of delivering propane, we know how to do it right. Contact us for a free quote or to schedule your site survey today. Learn more about our current propane prices by requesting a free quote today!